Last weekend, the Indian Finance Minister Arun Jaitley bewildered the expectant population. The Minister communicated his decision to maintain the present level of import taxes of gold, leading thus to an increase of the gold price up to $ 5 per ounce over the market price. All the Indians supposed that there will be a 10 percent reduction in import taxes and the price of gold would keep going down. This news have given an unexpected turn for the jewelery market as well as for those who were planning their wedding. It is known that during the wedding season in India – that would end in May – the demand for gold goes up, increasing the global demand likewise, given that the tradition is closely tied to this precious metal. People were waiting for the gold price to get down to buy big quantities. Now a dissatisfaction feeling is palpable across the country. Regarding jewelry market, as the sales fell the inventories of jewelery stores was low. This week all the shops had to replenish inventories, expecting great purchases. 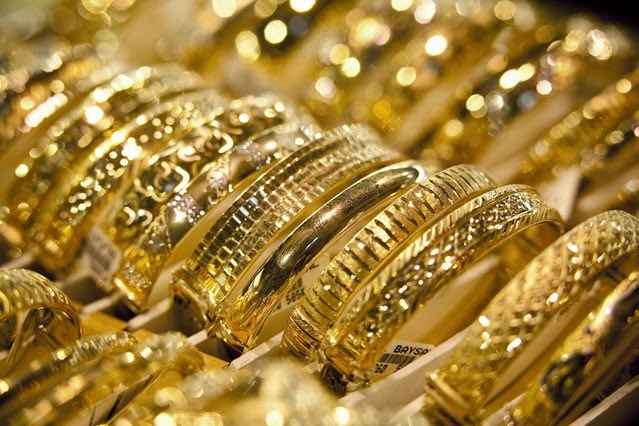 India could buy up to 90 tons of gold, according to the GFMS team of Thomson Reuters. The news was not good either for the shares of the most important jewelry companies – Gitanjali Gems and Titan company. Considering the events that have taken place in India, and the general situation of the gold market, a lot of people draw conclusions on the the need to buy gold. The variations of gold price nowadays are pretty slight, and a bigger increase of prices in a near future is expected by experts, therefore the advisable time to buy is right now. 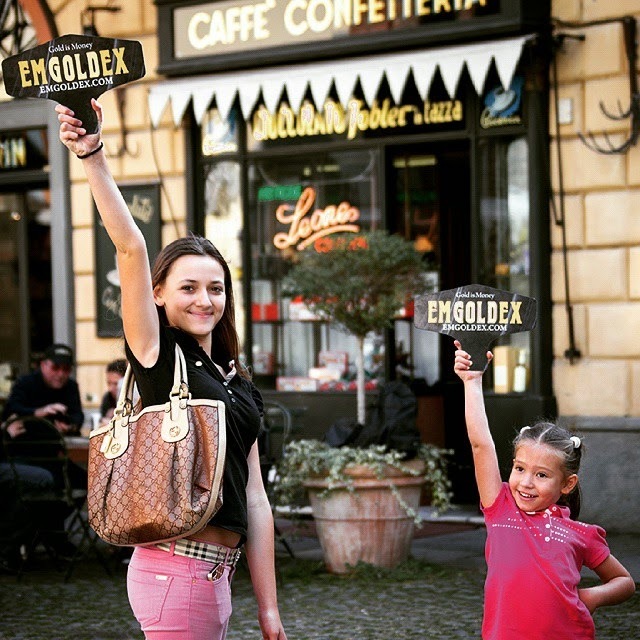 Those who do not waste a minute and aim to buy gold, can do it with the most profitable conditions in the Emgoldex online store. For more than 5 years, the company offers high quality investment gold bars worldwide, plus the clients can create their own gold business bringing thus their own financial independence. Share the news about the main events in the gold market in your social networks! Let everybody know the best opportunity to buy gold!